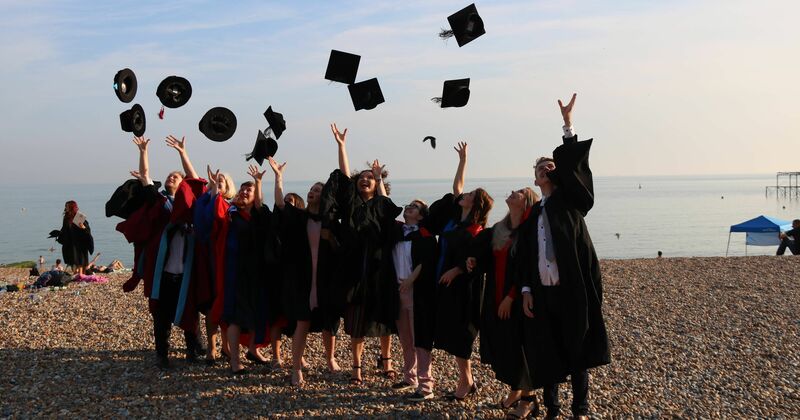 This year’s Sussex Varsity was one of the most explosive in its history. 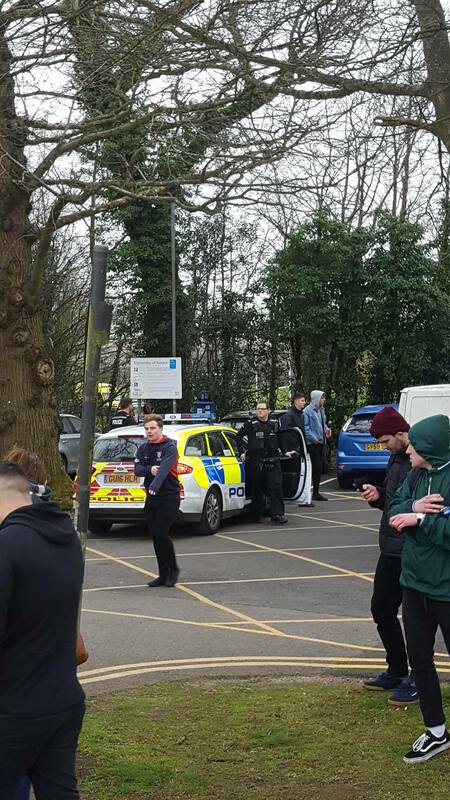 Sussex men’s rugby was cancelled, Sussex banners were burnt, Falmer and East Slope were closed down and two people even ended up in A&E. 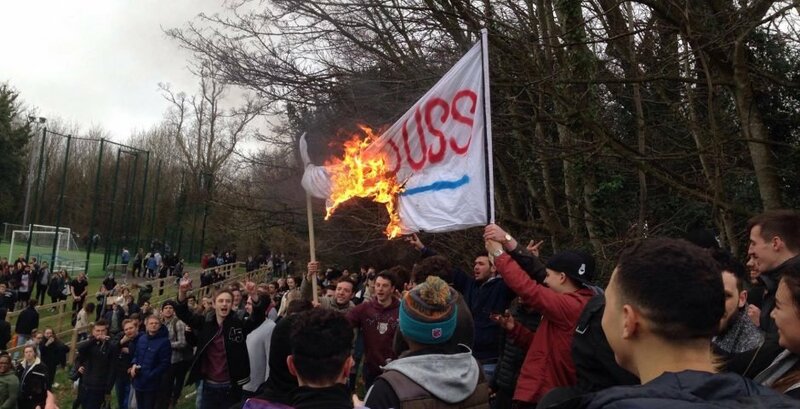 Reports of violence started to surface around 12pm at men’s football with Brighton students burning Sussex banners. 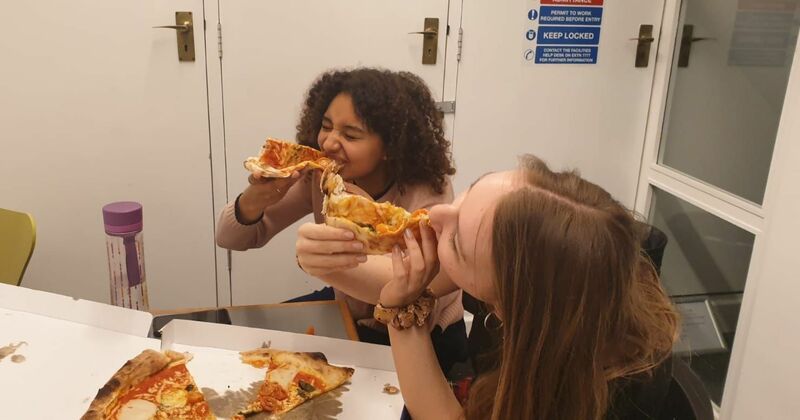 Chants were screamed at the top of spectator’s voices increasing tensions between the two universities. 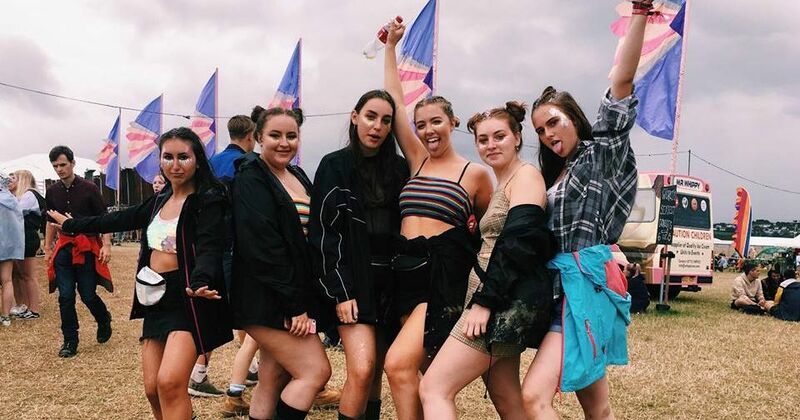 "We get A A Bs, you get STDs"
Half an hour later, staff working in Falmer told The Tab that they were refusing to sell bottled drinks due to bottles being thrown at field events. 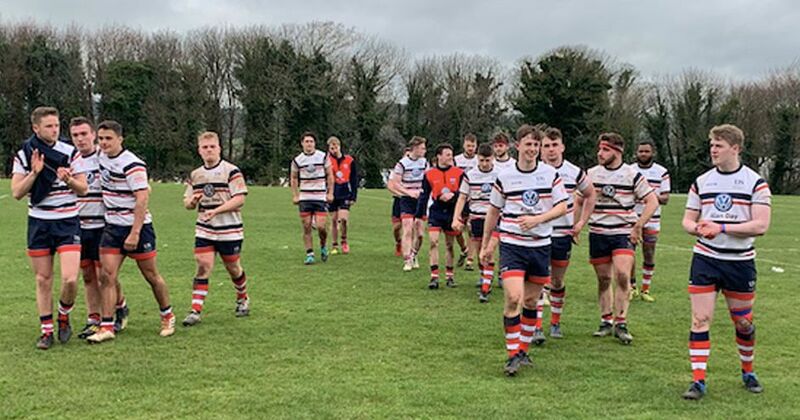 Violence started to build up around the men’s football and rugby. 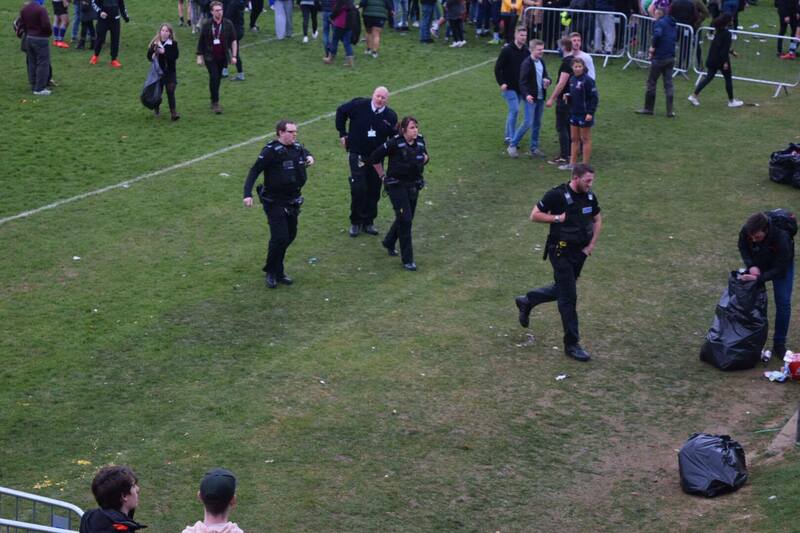 Flares were thrown onto the pitch with a streaker invasion shortly after. 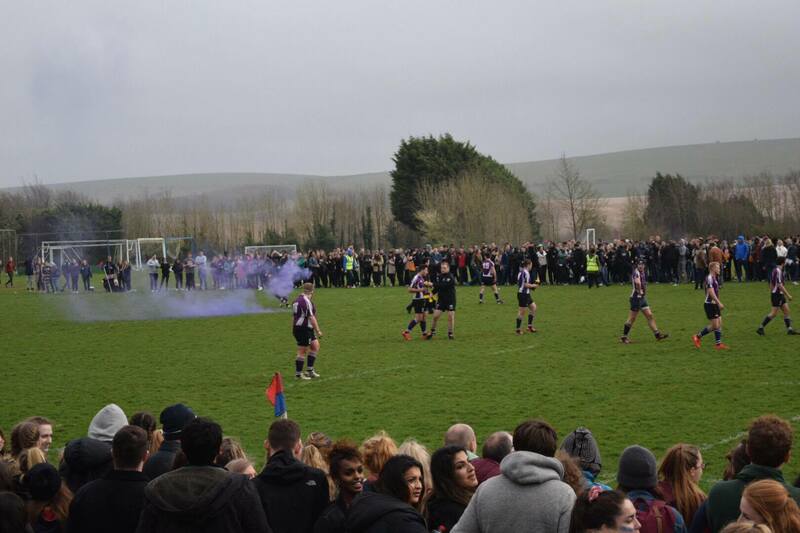 A fan invasion of the pitch towards half-time meant the rugby game had to be halted. Many blamed the lack of fences and stewards for the invasion. Fights began to break out with banner burning and bottle throwing from both sides. 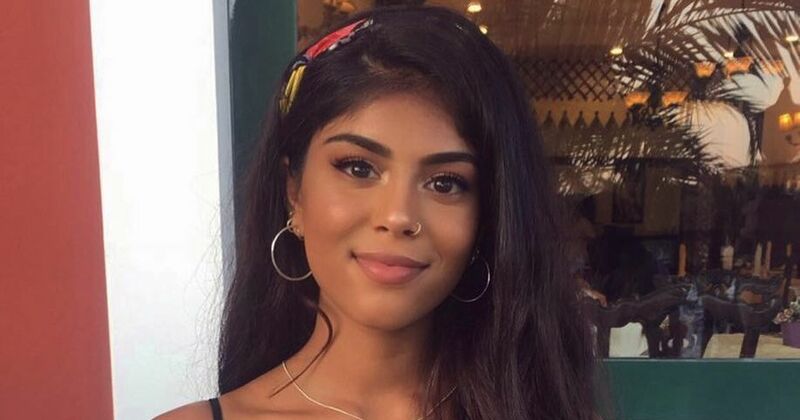 Police were involved with frisking and interrogation of fans after two female fans reported they were bottled, even though they were merely spectating. 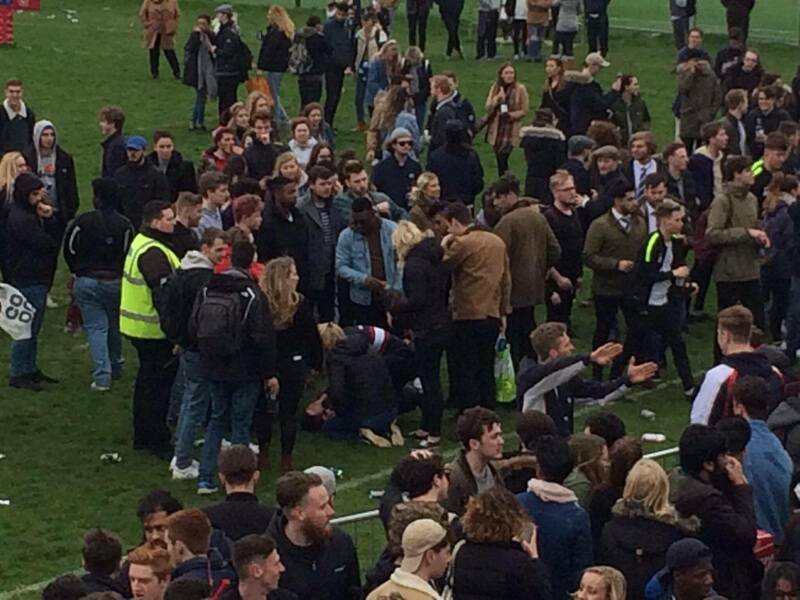 Two spectators ended up in A&E with concussion and had to have head scans after being hit with bottles. 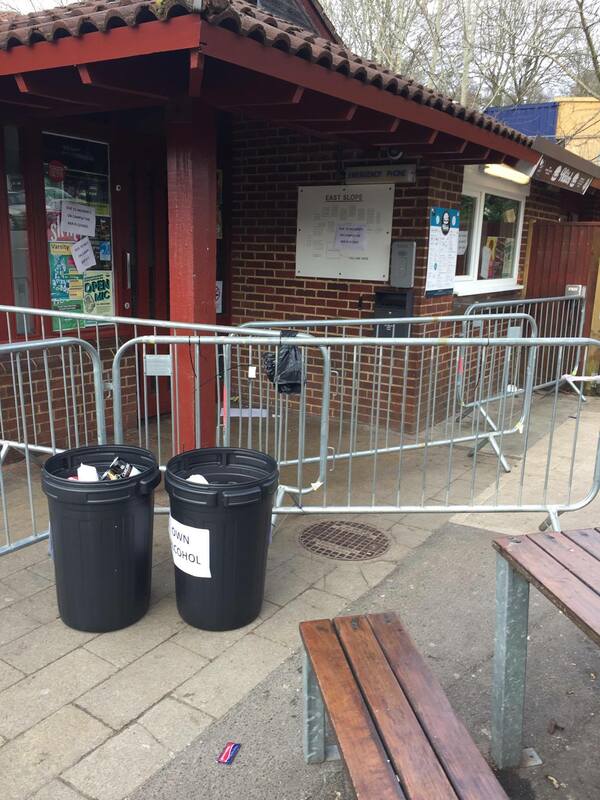 Consequently, the Students’ Union shut down both East Slope and Falmer bars because of the escalating violence. 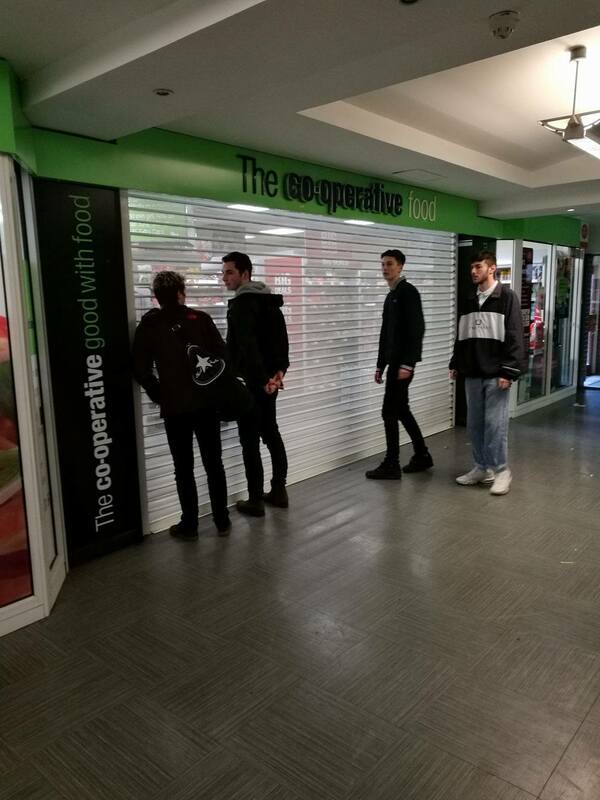 Co-op began to close on orders that violence will only get worse. 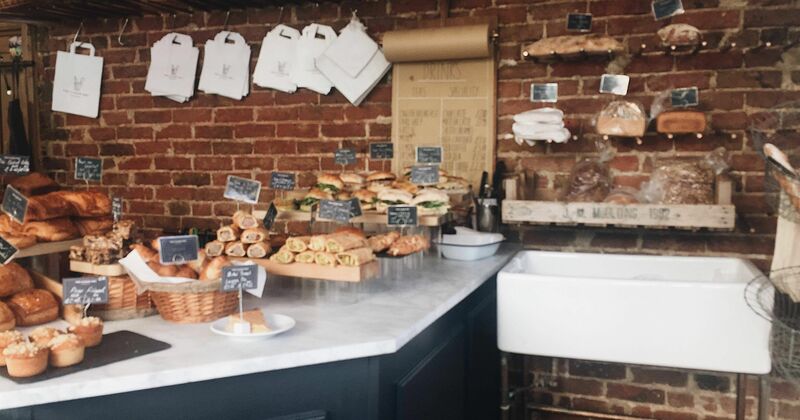 “We will open again when people stop bottling each other”, one staff member commented. 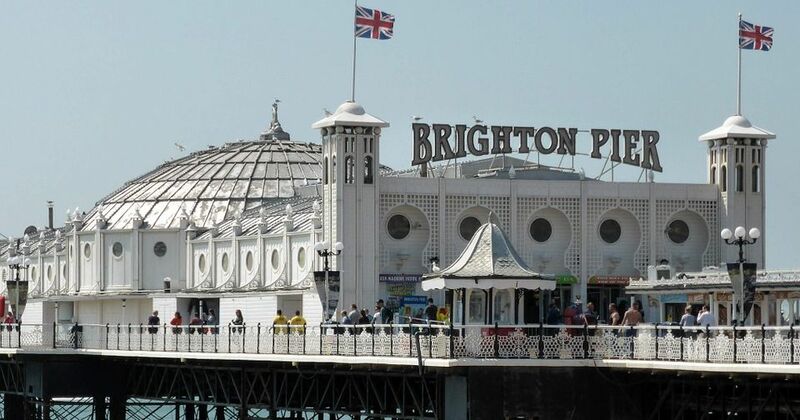 The football and rugby pitches were cleared by police, however soon after there were reports of fighting in the men’s basketball where a Brighton player was sent off. Later in the day, the rugby match was announced null and void, and would not be included in the Varsity total. 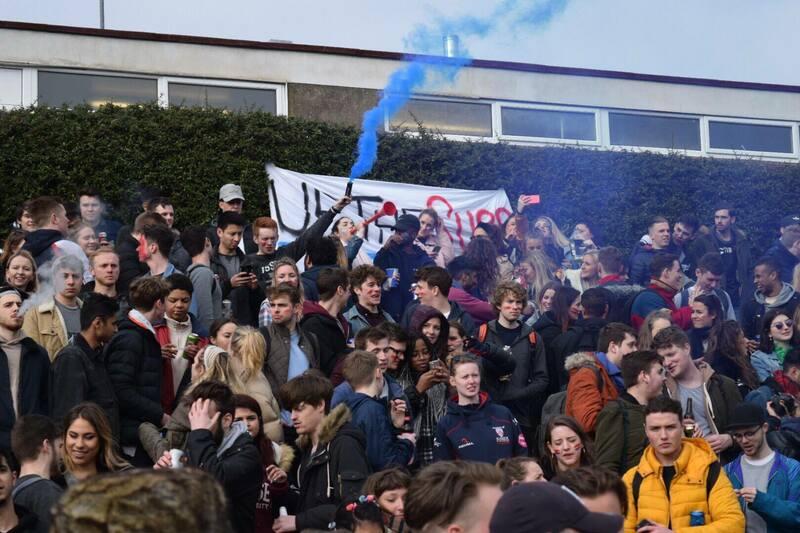 The Students’ Union condemned the “intimidating behaviour”, adding: “Disruption at today’s Varsity sports matches led to the curtailment of the men’s rugby match and the temporary closure of Students’ Union outlets. 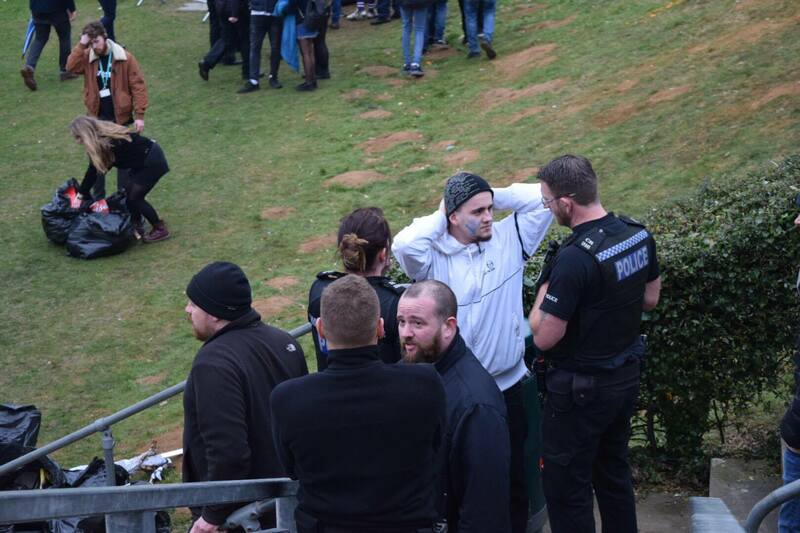 They continued: “We condemn violent and intimidating behaviour and will be investigating what happened. We will be working with the police, campus security and the security team we hired for the event. “It is a shame that these actions spoiled a day of great sporting conduct and fair play by the Brighton & Sussex teams and many spectators. 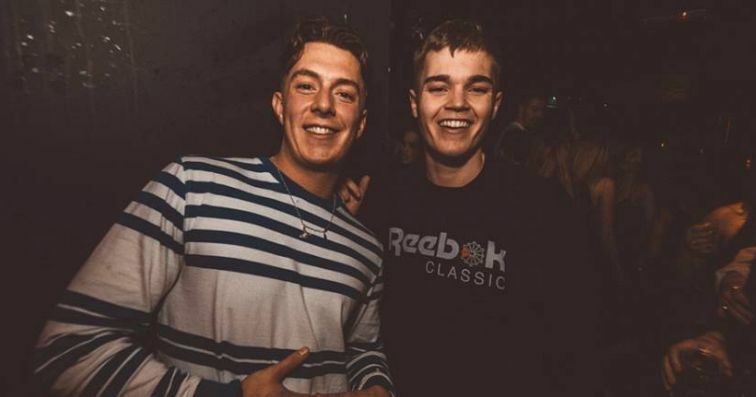 Despite Varsity shutting down, Pryzm nightclub confirmed they would remain open for the after-party, commenting: “In light of numerous messages and calls we confirm that tonight’s Varsity AfterParty will of course continue as planned. 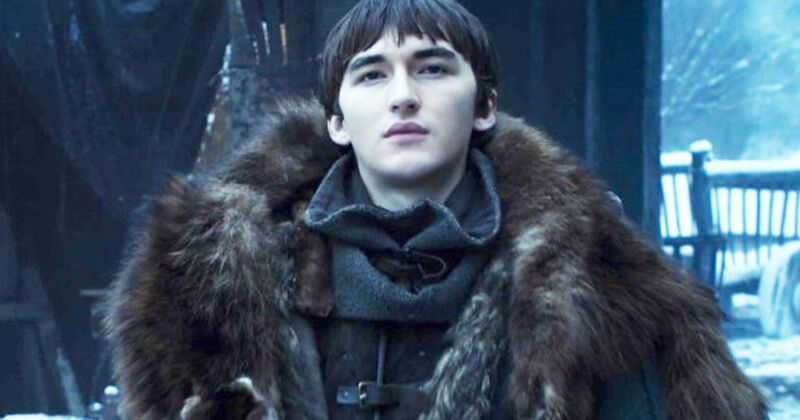 “We expect a safe and pleasant environment for everyone, just like every EPIK Wednesday and Varsity afterparty held in the past.